This month’s card sketch at Stick It Down was a fun one! I tried something new and used acetate on the front of the card (it was hard to capture that in a picture :). I used fairies and clouds from Lawn Fawn and created a distressed background. I added some sequins at the end to add a little sparkle. We can’t wait to see what you create, you have until the end of the month to link up. Happy March! Of course we are still covered in snow so it is hard to believe Spring is coming. This month’s theme at Creative with Stamps is Friends. 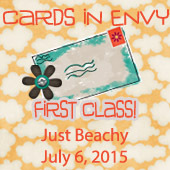 I will have one more card to share in a few days so be sure to check back. We can’t wait to see what you create. Hello, happy February! 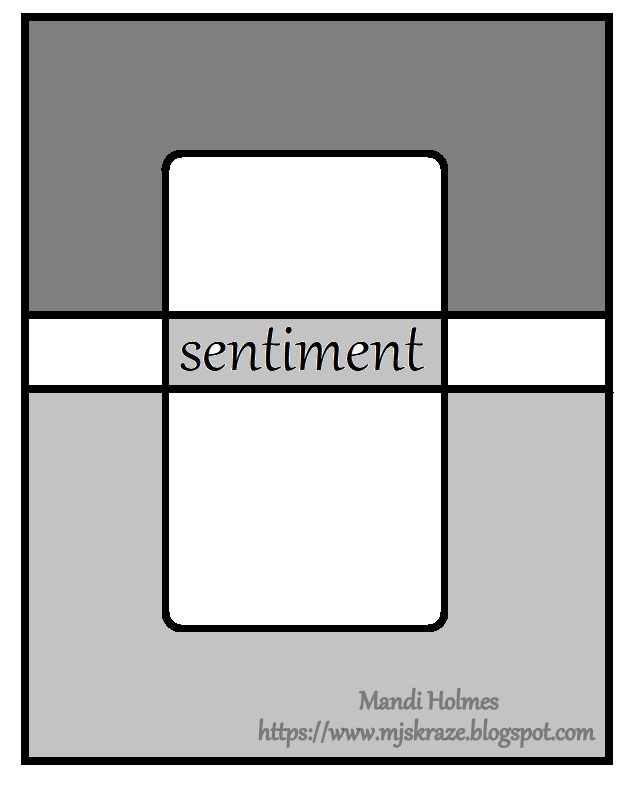 Today I am sharing my take on this month’s card sketch at Stick It Down. 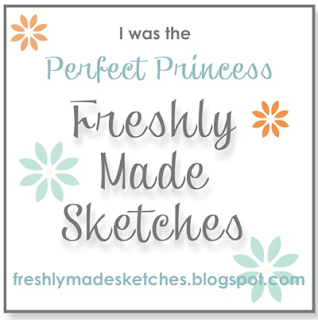 I used a pretty floral stamp set from Pretty Pink Posh along with their jewels. I received a bunch of Wink of Stella glitter pens for Christmas so I cheated and used them to do the coloring. Here’s my card along with the sketch. As always you have until the end of the month to link up! Slowly getting caught up with posting. This month’s theme at Creative with Stamps is love. Here are the two cards I made featuring two different stamp sets from Lawn Fawn. You have until the end of the month to link up! Hello again! 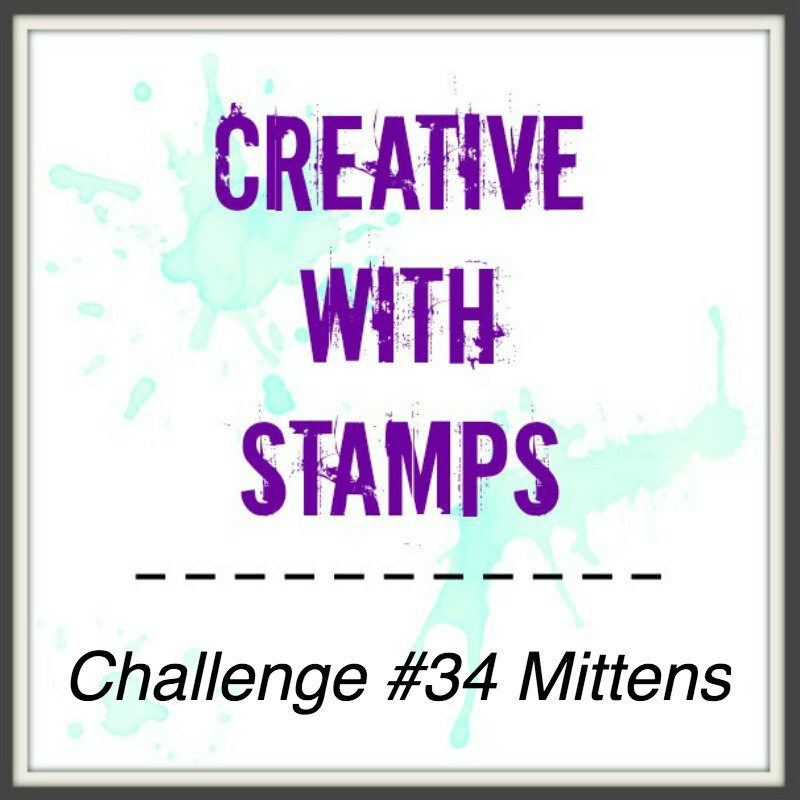 This time I am sharing my first card for Creative With Stamps – the theme this month is mittens. For some reason I had mitten punch in my stamp so that worked out great for this challenge! I created a patterned background in various shades of blue and grey along with a silver frame. We are also pairing up with Double Trouble this month, you can click on their link or read below for their challenge. 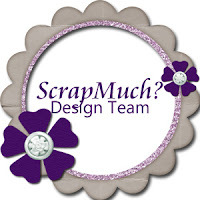 THING 1 Trouble Maker wants you to use an embossed or patterned background and use a stamped or digital image to bring in something “Warm and Cozy” for these long cold January Winter days. THING 2 Double Dare reminds you when you’re feeling sad to simply remember “Your favorite things…whiskers on kittens…warm woolen mittens…” and then you won’t feel so bad. Happy December! Here’s my card using Stick It Down’s December card sketch along with some Holly Berries sequins from SpiegelMom Scraps. 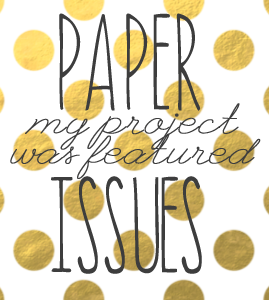 We can’t wait to see what you create!